Looking for alternative displays? Go with trays! When the word “tray” is mentioned, the first thing that comes to mind is food or cafeteria. 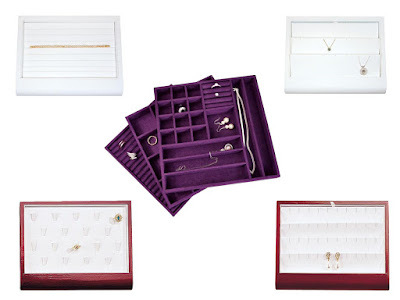 However, in the jewelry industry, trays are used as jewelry displays and organizers. They are a great help for brands who are trade and show and craft show regulars as they can double as a display and as storage. That said, we are giving the spotlight to the different types of trays from our collection this week. Our rustic wood displays are perfect both for display and storage. They are available in four colors -- brown, coffee, oak, and white. 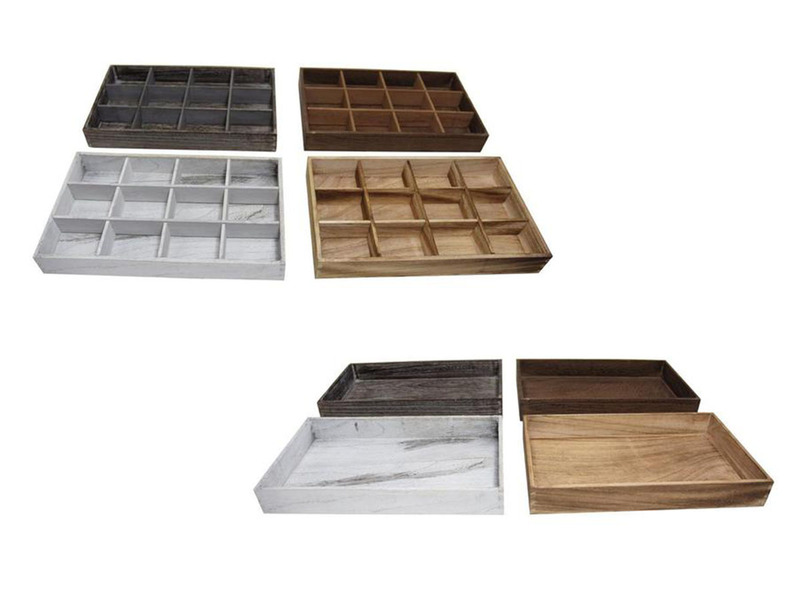 These stackable trays give off a rustic feel making them ideal for brands that have a vintage or rustic theme. Wood trays with dividers are perfect for small items like rings and earrings and even beads, while ones without dividers are for bigger pieces like necklaces, bangles, or jewelry sets. If you think wooden trays are a bit heavy, you can opt for the plastic ones. They are lightweight, stackable, and are also easy to store. 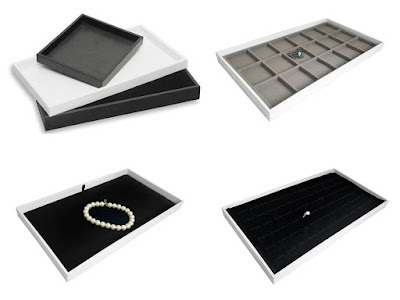 These trays come without any dividers, but they fit full-sized pads or inserts, in case you want to display rings or earrings, and other pieces separately. 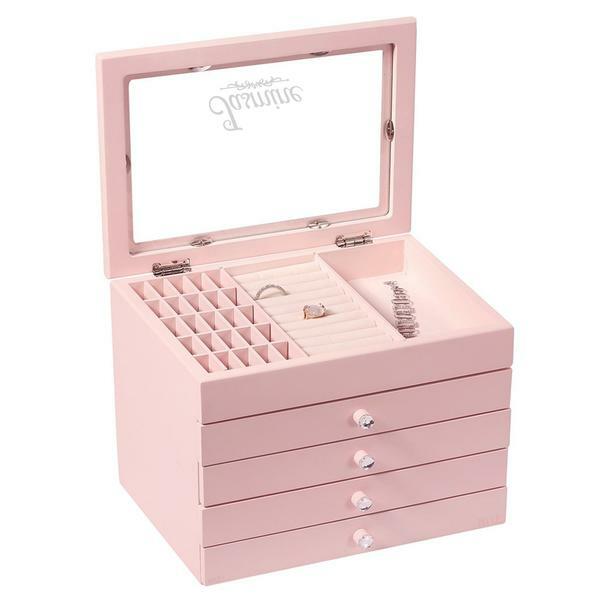 Deluxe displays are perfect for fine jewelry. 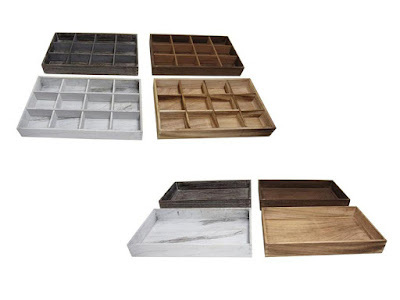 Our deluxe wooden trays feature velvet, faux suede, and leatherette covers. Some of these trays already come with pads, inserts, and ring clips while some have dividers and removable tabs. Plus, they come in many different colors and designs. If you are selling healing crystals, these gemstone trays are perfect. They help with organizing different kinds of stones and provide hassle-free storage. The trays also come with a foam insert with gem jars to protect each crystal from scratches or any other form of damage. They are also ideal as display and storage for beads, coins, and other small trinkets. 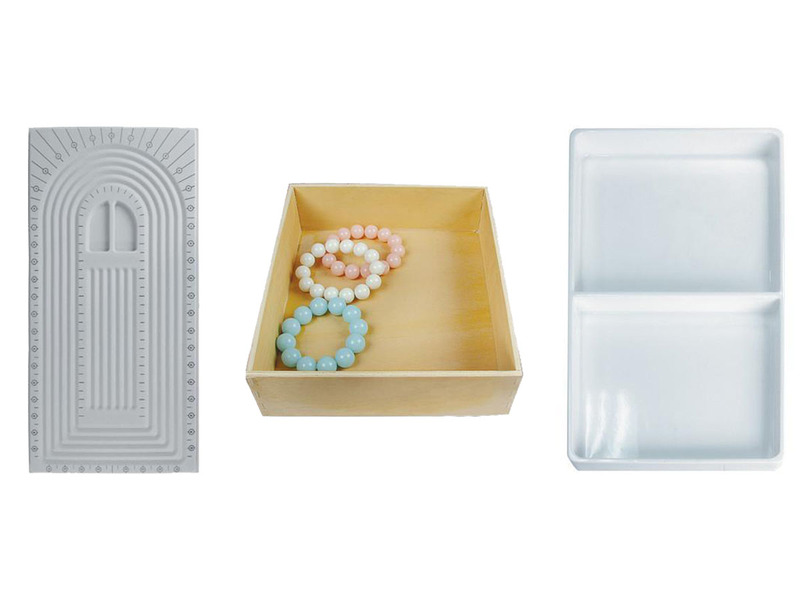 There are also the bead board trays that are ideal for jewelry makers and craft enthusiasts. 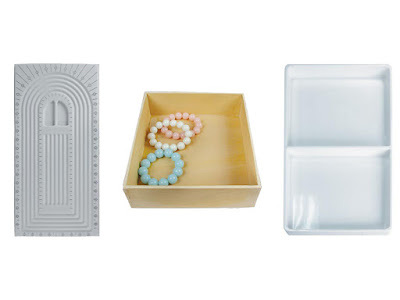 Although they are not a good choice for displaying jewelry pieces, the bead board trays are great for stringing and keeping beads in line. 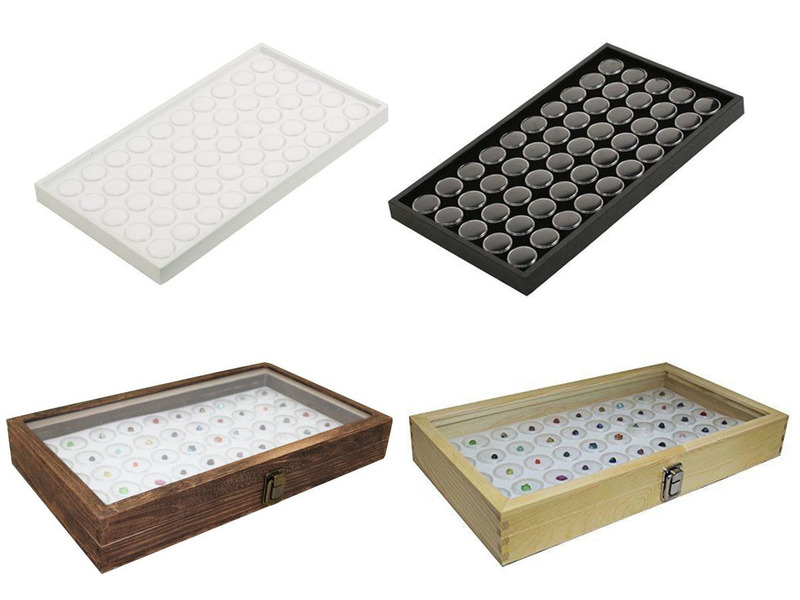 The regular compartment trays, on the other hand, may not be that eye-catching to use as displays, but they are great for storing your items after the trade or craft show. Nevertheless, they can be decorated to transform into displays too, especially the wooden ones. Need tray displays for an upcoming trade or craft show? Browse the shop at NileCorp.com and pick that display that fits your needs. 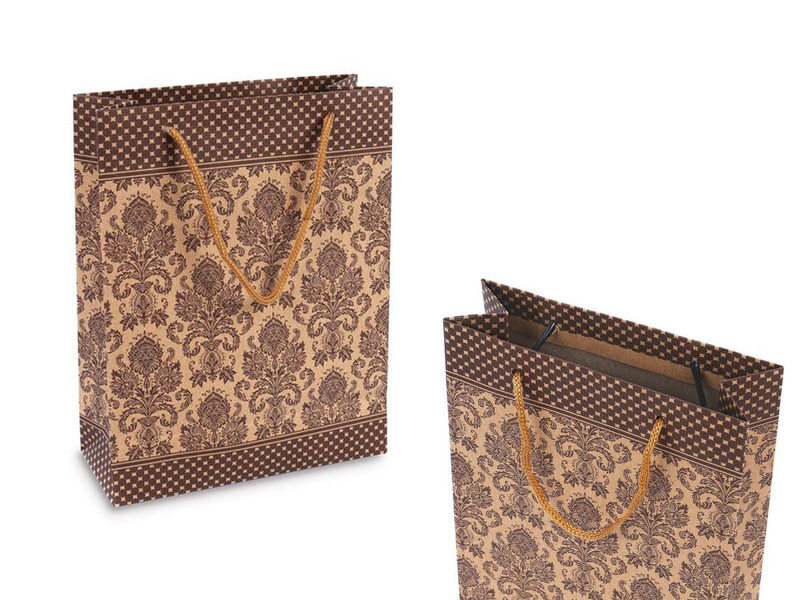 Learn more about the benefits of bags made of this smooth brown paper. Kraft paper bags have been used by many businesses in various industries. 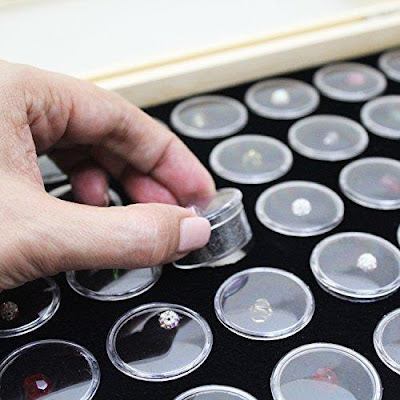 In the jewelry industry, they make perfect packaging for a jewelry set box or even a little ring box. 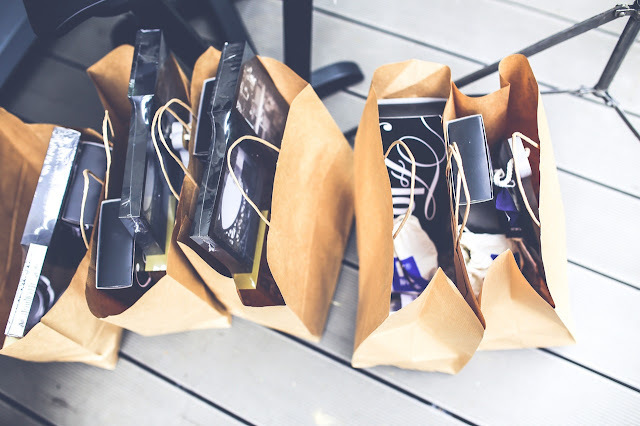 This week, we are turning the spotlight to our kraft paper bags and discuss why continually using them for your after-purchase packaging is the wisest decision you’ve ever made as a business. 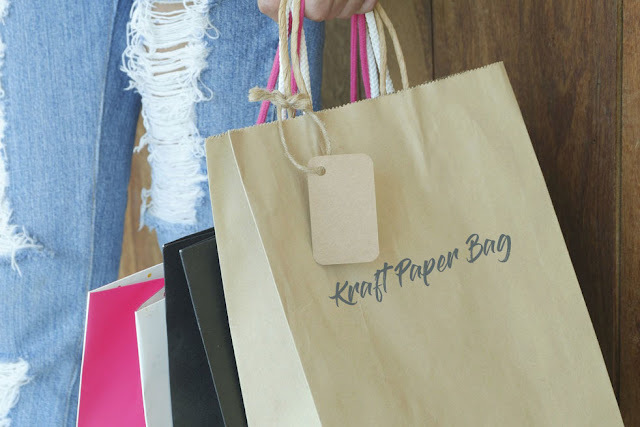 Kraft paper bags are recyclable and reusable. They are non-polluting and easily get decomposed. 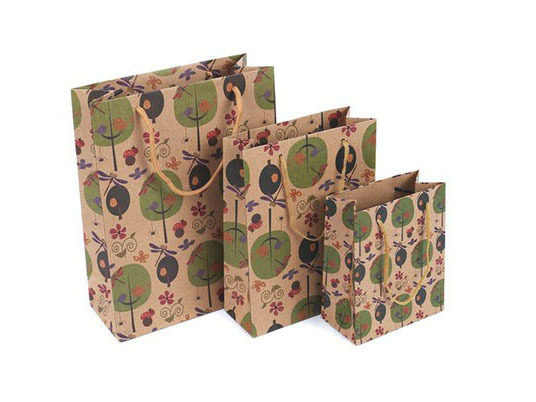 Kraft paper bags are also in line with national environmental standards, so you sure are helping to save the environment with each use. And unlike plastic, they are non-toxic, so they help cut down waste as well. Kraft paper does not tear easily as it is a kind of strong wrapping paper. They are sturdy enough to carry small items like an earring display or bigger and slightly heavier ones like a necklace display or an acrylic cosmetic organizer. However, avoid getting them in contact with water because as with any paper, kraft will tear. Brown bags somehow give you that old-world romantic feel. It reminds of old books, Parisian afternoons, long-stemmed roses, and old Hollywood films. Filigree patterns like that in the photo above add a more vintage feel to it. This aesthetic quality of these kraft bags makes them perfect for vintage-inspired shops and brands. Unlike with plastic, the print on kraft bags seems to look more chic and classy. It is not too shiny nor is it too dull. 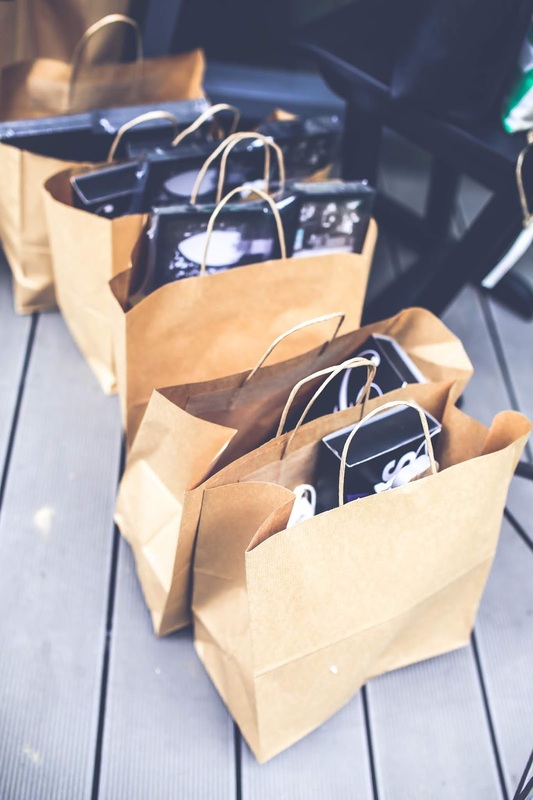 Printing on these bags don’t need to be in full color as well, because even the simplest logo, pattern, or text would look great on them. As a result, you save on printing costs as well. And because you can print out your brand’s logo on the bag, you get free advertisement every time a customer reuses it. This free advertising starts the second your customer exits your store. You can also opt to print your social media channels in bigger text so people will be sure to check out your pages or website. Here are some household decors that can brighten up a dull wall in your home. There are many ways to spruce up a dull, blank wall. You can paint it with another color to make it stand out, or put up a different wallpaper. However, the most convenient way to brighten a wall up is by mounting something on it. This week, we are highlighting some of our home decors that will definitely make a living space homier and cozier. Here are five household decors that you may want to add to your inventory or get for yourself. 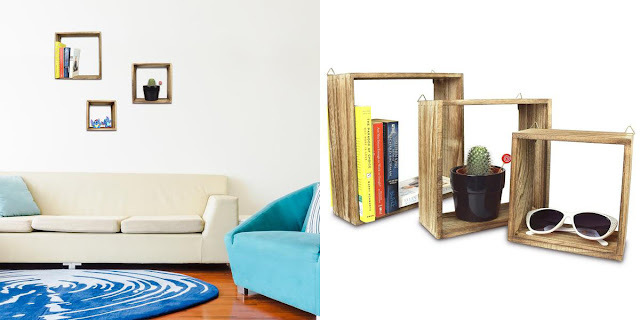 Whether you are a bookworm or not, the Square Floating Wall Mount Shelf is a great way to add some rustic feel to your wall. Aside from books, you can display picture frames, small indoor plants, collectible toys, or figurines. The shelves come in a set of three, and although they are in different sizes, each has a depth of 3 11/16." These shelves feature a natural wood look which allows it to complement any wall design or color. If you think jewelry displays are a bit too bulky, then you’ll be glad to own this leatherette and velvet Wall Mounted Leatherette Jewelry Cabinet Organizer. Aside from organizing your jewelry collection, it also serves as classy chic wall decor. Because of its size, it doesn’t take too much space, but that doesn’t mean it can only hold a few jewelry pieces. This organizer boasts 24 tabs for necklaces or bracelets, nine rows of ring slots that can hold up to 25 or more rings, three leatherette straps with holes for 10 earrings, and a pouch that can hold other accessories. As an added bonus, it also comes with a mirror. 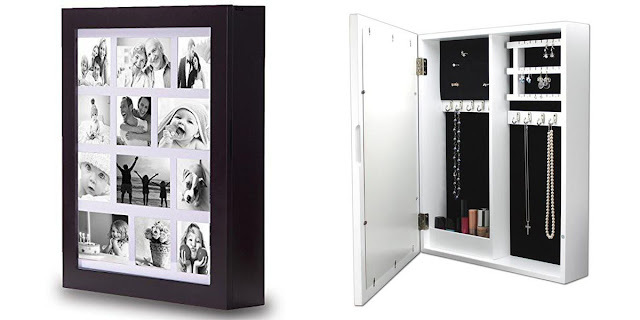 The Wooden Wall Mounted Jewelry Storage Cabinet with Photo Frame is great for someone who loves to turn memories into photos and at the same time, has a big jewelry collection. This cabinet won’t disappoint; it has an impressive large storage capacity. It features 10 metal hooks as bracelet or necklace displays, 42 slots for rings, 12 holes for stud earrings, and 24 more slots for other pairs of earrings. You can also place other accessories or makeup on the tiny shelf. As for the photo frame, it can hold up to 12 photos. 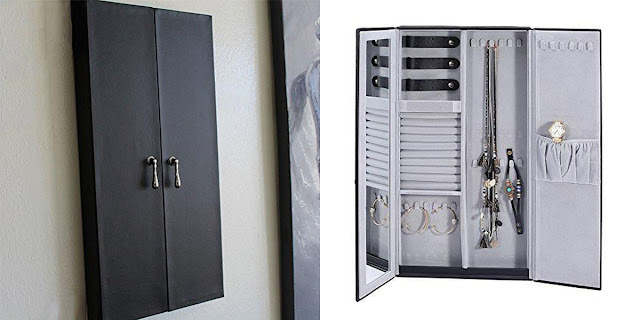 This storage cabinet is available in black, brown, and white. 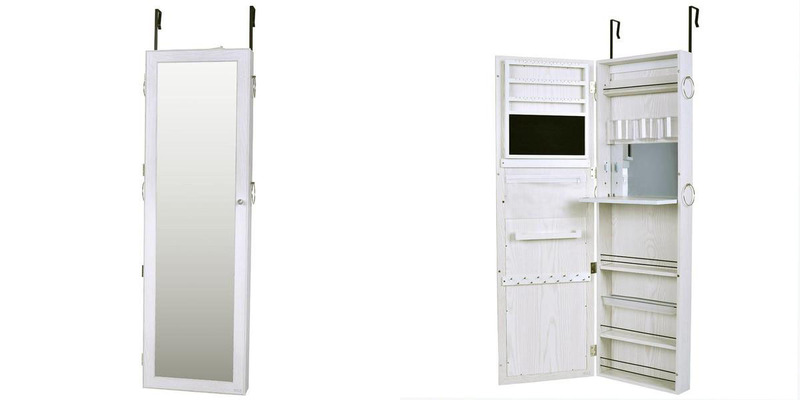 The Wooden Wall Mounted Jewelry Armoire Storage Cabinet is perfect for a bare bedroom wall or walk-in closet wall. It features a real glass mirror so you won't have to worry about that annoying bending effect you get with fake ones. Once you open this lockable cabinet, you'll see that it has a large storage capacity. Aside from the four towel rings on the exterior, it features 54 holes for 27 pairs of earrings, 12 hooks for 12 necklaces or bracelets, three plastic cups for brushes and other beauty tools, one drop-leaf platform, a zipped pouch, 50 foam ring slots, four shelves, and another mirror inside. It’s definitely a must-have for any walk-in closet or bedroom. 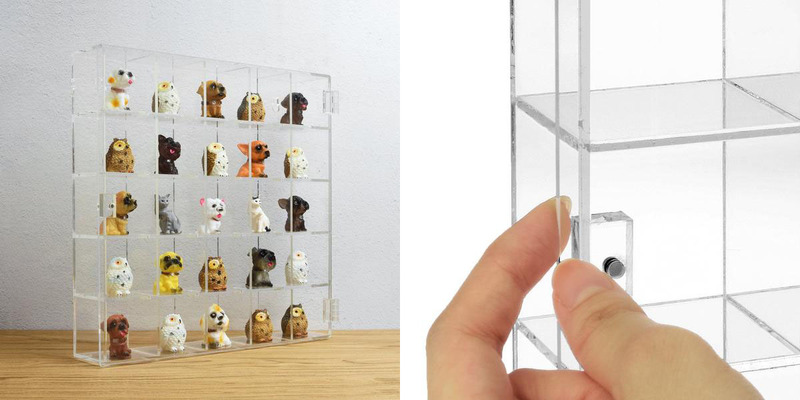 For toy collectors, this Mountable 25 Compartments Display Case Cabinet Stand is a must-have. Made of clear and durable acrylic, it can showcase your collection of toys and other collectibles on the wall keeping it safe and dust-free. 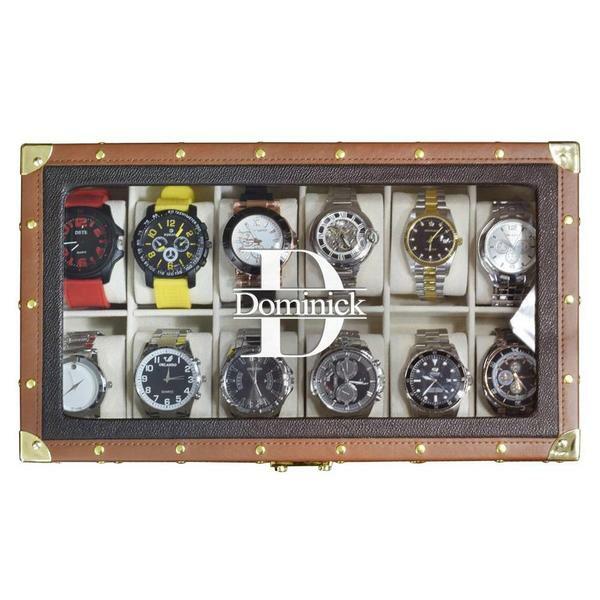 The cabinet has 25 separate compartments that can display a 360-degree view of your collection. You can also opt to place it on a table, as it has four skid stoppers on all the bottom corners to make it stand steadily. Its door also has a magnet to it can be kept shut securely. Want these items for the home or office? Shop them at NileCorp.com! Make the receiver even happier with something more special. The holidays are just around the corner, and it’s always best to start planning on what to give your friends and family or co-workers and clients as early as now. And if you’re racking your brain to give them something that they will surely appreciate, you might want to consider giving them custom or personalized items. We think that they make the best gifts for basically anyone. Don’t believe it? Well, we listed below the top three reasons why custom products make the best presents. Christmas is the gift-giving season that kids love. The adults, on the other hand, don’t find this fun as much as the younger ones because of the stress it can give. If you do not want to go through all that gift shopping mania and think about what to give who, you can go with custom products online. Everyone will get all the same gift, but personalized with their names. Plus, there will be no jealousy among the young ones! Custom products can not just be given as Christmas gifts, but also as birthday presents. These products suit basically any occasion -- wedding, graduation, Valentine’s, and any other special event. You can also order custom products in bulk, if you plan to give them away to your clients or employees, or as wedding giveaways to your guests. 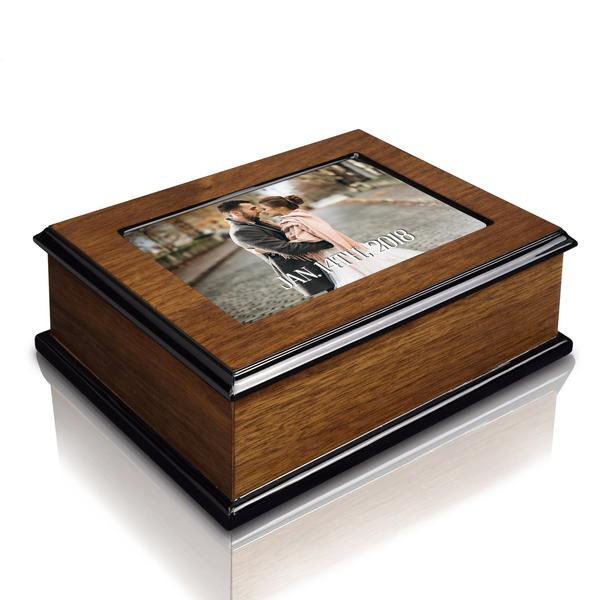 A personalized present allows the gift giver to add a personal connection. It’s something like an inside joke that only you two know. 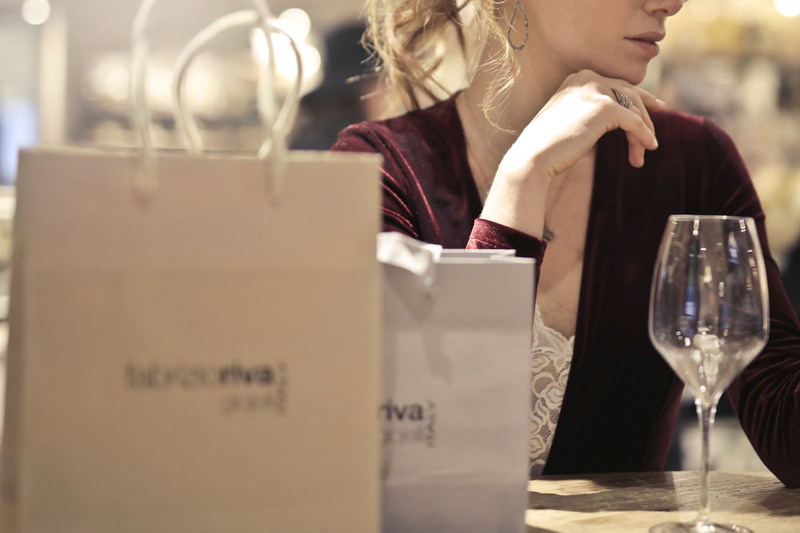 Personalizing a product is much like materializing that relationship you have with that person, strengthening it, and therefore, giving more value to the gift. Plus, there is the general effort of choosing something more to give them than just a usual present. Nile Corp now offers custom products aside from jewelry displays and organizers! Head on now to NileCorp.com and click PERSONALIZE to find out the available custom products.